Strong group communication is the key to any successful day of adventuring. 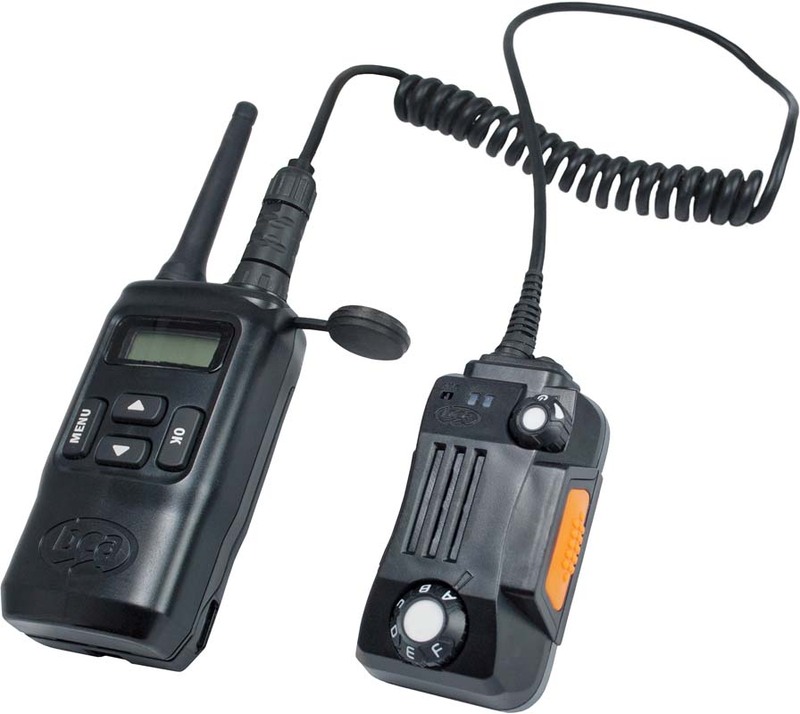 Find separated friends, communicate plans, and share observations in real-time with the BC Link two-way radios. The Smart Mic user interface is located at your fingertips, meaning you never need to dig the radio out of your pack to change settings.